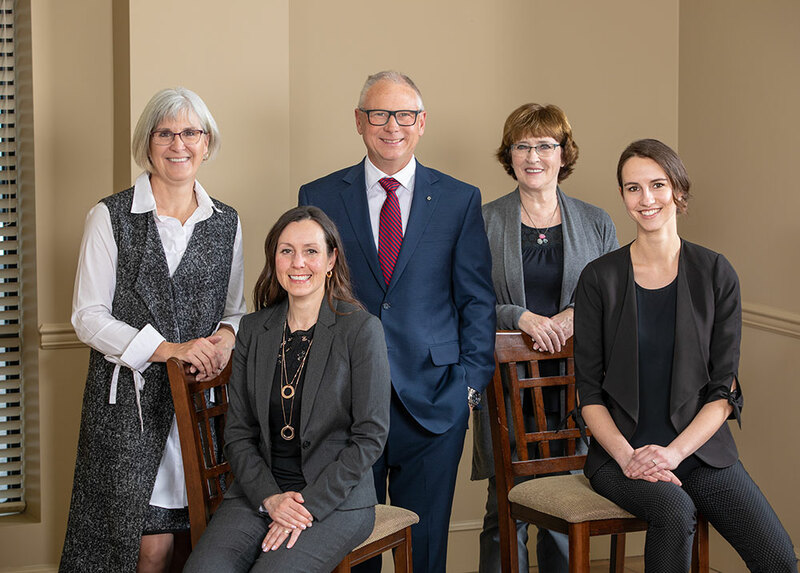 Welcome to B&C Wealth Group. We are a husband and wife team working with a group of talented advisors to bring clear, simple solutions to wealth management. We primarily serve professionals, business owners and retirees. Our advisors are credentialed tax experts and licensed insurance experts. We help you understand all aspects of your financial life and give you a comprehensive plan that makes sense and is easy to implement. We are cost-effective, open-minded and dedicated to making financial planning a positive experience.